Nicole Malliotakis is a Republican member of the New York State Assembly, representing District 64. Malliotakis was elected to the office in 2010. On January 25, 2019, Malliotakis announced her candidacy for New York's 11th Congressional District in 2020. Nicole Malliotakis is a Republican member of the New York State Assembly, representing District 64. Malliotakis was elected to the office in 2010. On January 25, 2019, Malliotakis announced her candidacy for New York's 11th Congressional District in 2020. 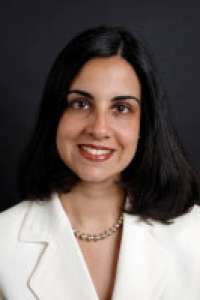 Malliotakis earned her B.A. from Seton Hall University and her MBA from Wagner College. She previously worked as a liaison for other New York politicians, including former Senator John Marchi and Governor George Pataki. Malliotakis also worked as a public affairs manager.